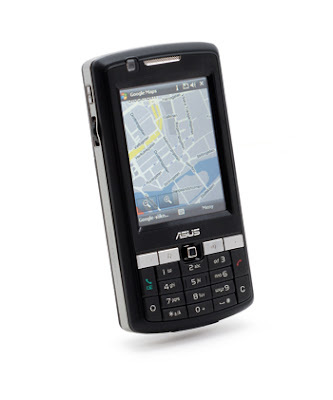 Test: The absolute hottest feature that should be in the mobile phone right now is gps. Almost every phone equipped with function, but all do obviously not as good. 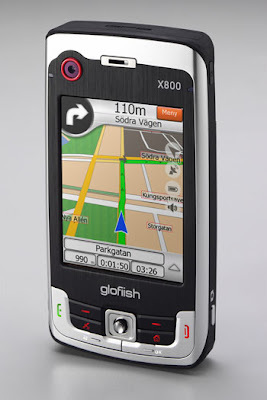 We have taken us a look at the hottest GPS solution for mobile. 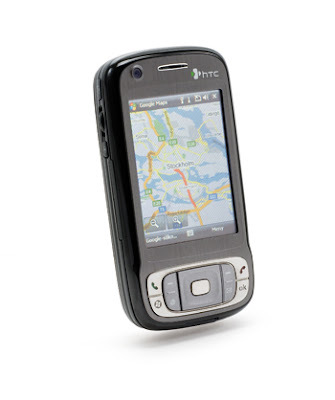 About a year ago, we tested the cell phone worked as gps and concluded that it was available, but it was perhaps not the most competent stories we had to do with. 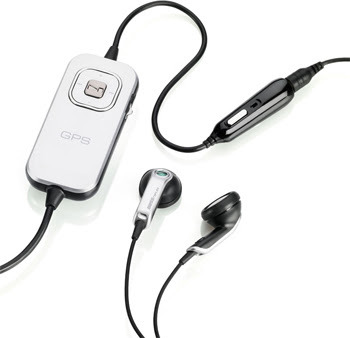 During the year, mobile gps become the world's new buzz word that should be in every phone of rank. Usefulness in theory, of course, is obvious. You must be somewhere, but find yourself in a place you had never visited and therefore have no idea where you are. 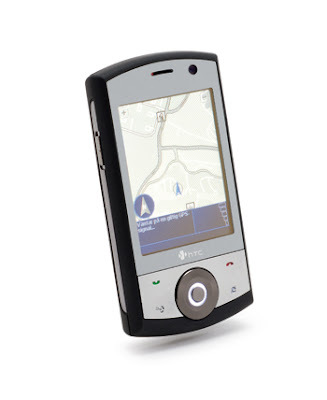 Instead of trailing with you a clumsy car gps as yet never heard of what a pedestrian is, you can simply pick up the phone and find the right. 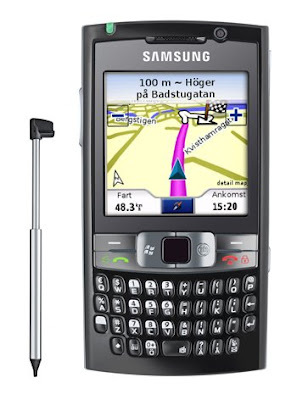 Alternatively, you do not invest in two widgets, but can easily mount the phone in the car to use as navigation. Not easy in practice The theory is as always very beautiful, but the reality depends not always on. As with solving gps units, there are two main map supplier, a bunch of different programs to read the maps and navigate, and very variable quality for beneficiaries. Perhaps the most prominent is that pedestrians are far from priority. Although all programs have modes for pedestrians, so it often ends with the route planner think the highway is a good place to walk on. To say nothing of the non-existent walk the roads. 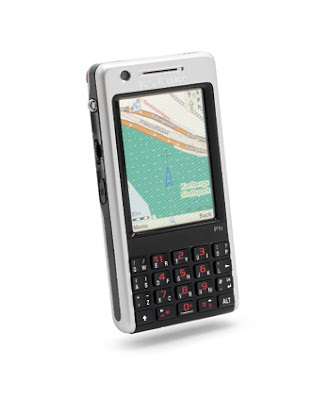 But with that gps will be built into each and every handset starts things happen. 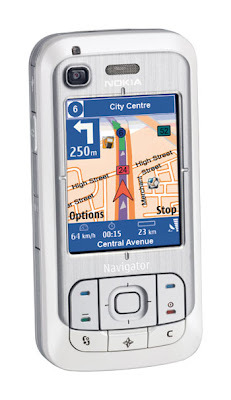 Nokia's latest update of Maps includes an enhanced mode of pedestrians and walk mode, which mode is called, is the new selling point for most people in the industry. We took the temperature of how it looks in the current situation and tested seven solutions for mobile navigation. Two external and built-in seven variants were under scrutiny. The result was very different. A very good and onformative blog...the comparitive study is also very nice and interesting.